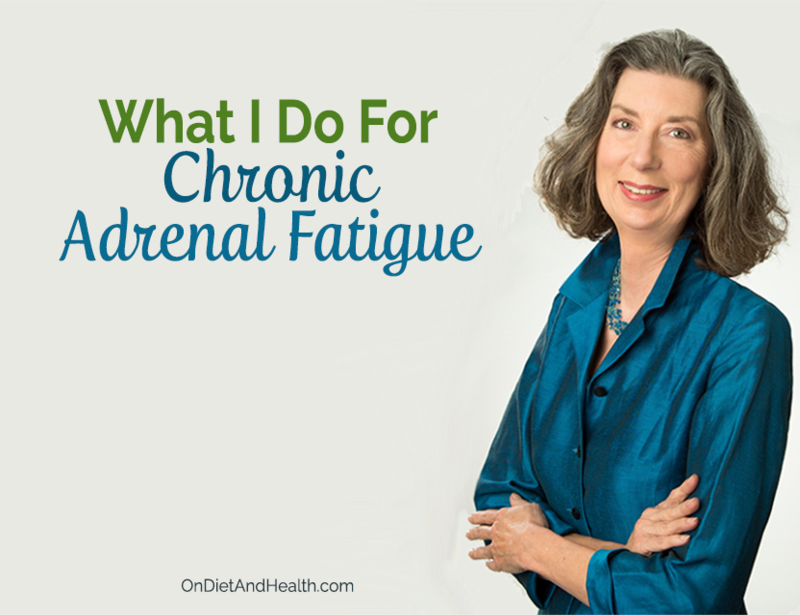 I’ve struggled with chronic adrenal fatigue for decades. 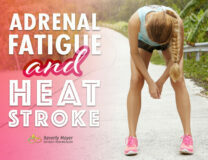 I know what adrenal fatigue feels like and what it means to have low cortisol all day. Here’s an intro to adrenal function and ideas on what I’ve done for my adrenal health. I hope it helps you too! Cortisol is the main adrenal hormone that gives stamina, regulates blood sugar and helps make female hormones after menopause. When we’re overly emotional, too busy, short on sleep and eating poorly, our adrenals become (at first) over-stimulated. Then, they can crash. 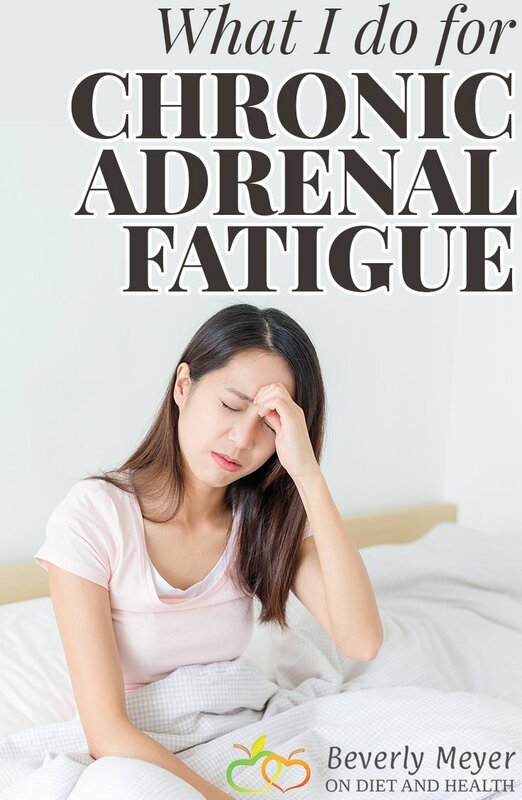 If you’re tired, not sleeping well, anxious or working too hard, your adrenal glands may be over-active or they might be depleted. Either way, knowing your status – not just guessing – will help you stop your adrenals from burning out. Having dealt with my own serious adrenal burn-out, I’m clear it’s better to rescue them now than later. This article tells you why I use saliva testing to properly evaluate cortisol. 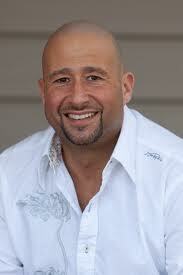 I recommend Salivary Testing for Cortisol and the female or male hormones plus DHEA. I use Diagnostechs Lab for those in the Clinic or with Virtual clients too. The first time I ran this test on myself, I had 1/20th of the normal amount of cortisol. That’s truly extreme, but 90% of the tests I run on clients show adrenals in at least some stage of fatigue – but never this bad! As I write about in this article, your adrenals may cause low thyroid function. The reverse can be true too. It’s the body’s safety mechanism to keep you from burning out. Doctors love to put women on thyroid hormone, but most find it “stops working” after a while and the dose keeps going up. That’s because the underlying adrenal issue has not been addressed. This supplement package may help address both thyroid and adrenal issues (not for those on thyroid hormone though). The adrenal glands make cortisol and adrenaline (among other hormones) and control multiple functions in the body. These tiny glands on top of the kidneys have influence over energy, blood pressure, hunger, heart beat, allergies, fertility, blood sugar, pH regulation, immune function, neurotransmitters, sweating, weight, muscle and urination. They make the majority of your female hormones after menopause. So….. If your adrenals are fatigued in your 40’s, you’re going to have a really rough time at menopause. Adrenaline is made in the exterior of the adrenal glands – the medulla. You know adrenaline as the rush of alertness and energy you get when danger occurs. If a car swerves in front of you, that speedy tingling feeling in your body is adrenaline. If we become low on cortisol, we will run more on adrenaline. It keeps us alive, but we’re speedy, anxious, irritated and on alert – not a great way to live as it exhausts our calming Serotonin and GABA neurotransmitters. First, I had to acknowledge I had a problem! It was not my issue, but if you’re using caffeine to get through the day because you’re short on sleep and exhausted, it’s time to commit to taking better care of yourself. This can mean minor or major life changes. Better job hours, more meal breaks, stepping away from people or situations that cause stress or anxiety, quiet time to rest and play…. Test! I had to first know my cortisol levels before I tried to supplement them. Your fatigue may be entirely adrenal related, but it may just as well be thyroid related, or a combination. A saliva test for cortisol and a blood test for the thyroid is an essential start. NOTE: the best thyroid tests are FREE T4, FREE T3 and of course TSH. Most docs only test TOTAL T4 and TSH. This will not give you enough information. Read this article on thyroid testing for more. My Primal Diet – Modern Health podcast motto is “Food First”. Managing blood sugar is an essential first step if you want help for chronic fatigue. Stop eating sugar and starchy foods such as bread, pasta, corn, beer and candy. Eat real meals on time 3 to 4 times daily. Include animal protein, and tons of veggies and fats with every meal. You can feel more stable blood sugar and energy in just a few days. Really!! Low cortisol brings high adrenaline, making you “tired and wired”. Make liberal use of our Passion Flower or Systemic Formulas N3-Relaxa to keep you calm and steady. I write about these products a lot! Getting calmer was my breakthrough in healing chronic adrenal fatigue. Systemic Formulas Ga – Adrenal is my favorite adrenal repair product. I took it for years before discovering that anxiety, gluten and poor blood sugar regulation were blocking my adrenal repair. 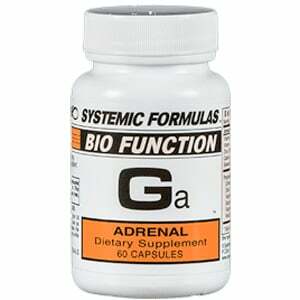 This can be added to this Adrenal Cortex product which is different from other Adrenal Glandulars. Most glandulars contain both the cortex and the medulla, so you can get a dose of adrenaline with them. Not what you want! Adrenal Cortex has only the cortex so it provides a little cortisol and lets your adrenals rest a bit. Licorice makes cortisol last longer. You want this kind from Amazon, not this one that has had the Glycyrrhizzin removed to make DGL…. Manage your toxic load from EMF’s (cell phones, WIFI), mercury dental fillings, and pesticide laden foods. Lifestyle changes are key to recovery from chronic adrenal fatigue. Sleep! Nap! Meditate! You must get your nervous system mellowed out for the adrenals to rest and repair. There is no getting around this. This particular Adaptogen is the best product I’ve ever found in 30 years of practice to help repair the HPA hormonal axis and stop your body’s overreacting to stress. Chronic infection was a huge issue for my adrenals. I had severe Epstein Barr Virus (chronic mono) and I had to address that. Herbal antivirals and IV Vitamin C helped me a lot. My chronic adrenal fatigue became much better following these steps. Yours can too. The guiding factor in all my work in the clinic and on podcasts is to first REMOVE anything causing your body stress or harm. Then ADD what’s needed to repair and rebuild. Redo your saliva test every 6 months to monitor their recovery. Help those adrenals give you the better life you deserve! 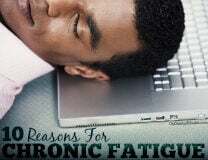 Adrenal Fatigue: What Does It Take To Get Well?